Fishermen, hunters, and families can relax in our 14 fully equipped housekeeping water-front cottages. 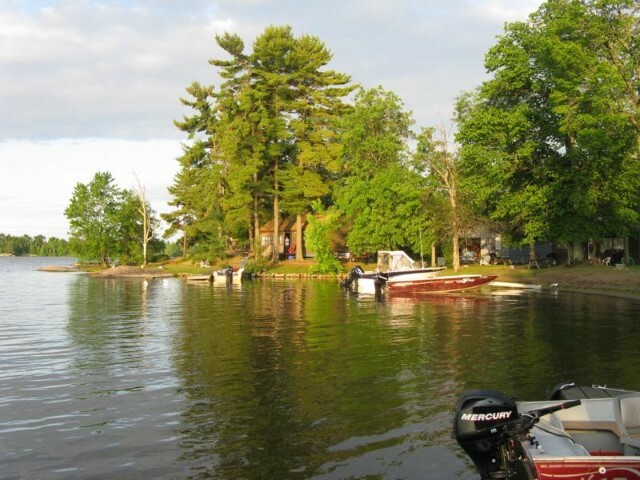 The many islands, weed beds, and shoals make this a great place to fish for walleye, pike, bass, musky, perch and pan fish. 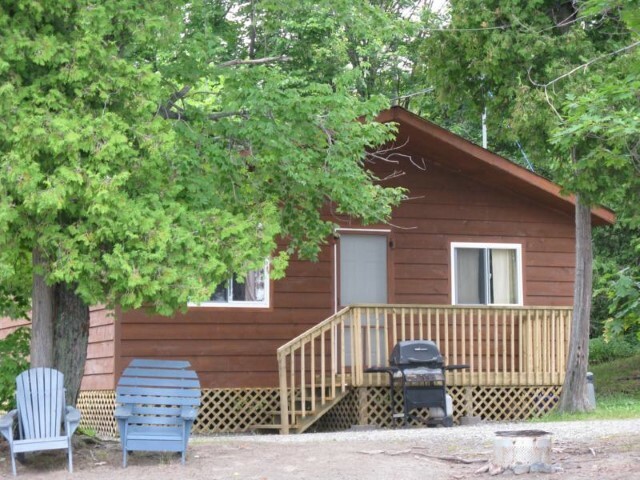 Our camp is centrally located and is used as a home base for trips to the French River, the west arm of Lake Nipissing and out into the large part of the lake. We offer a well-maintained fleet of boats and new motors to maximize your fishing enjoyment. Besides fishing, there are many other activities that will keep a family busy. We also have a children’s program and a great beach for the kids to play on. Our camp offers everything that is necessary for a wonderful holiday. Our cabins are heated and we do not have those pesky spring black flies at our camp. 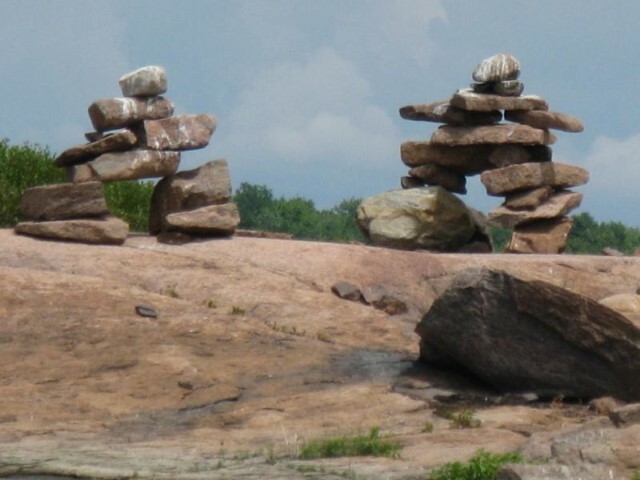 We are only 20 minutes off the main highway, so we are far enough to offer a serene setting, yet close enough to towns to allow easy access to other activities and amenities. Hunting for ducks, game birds, small game, and deer. Bird watching and nature trails.